Shadow Making Services by clipping path using pen tool Photoshop . We remove the background and make a reflective shadow for its perfection. 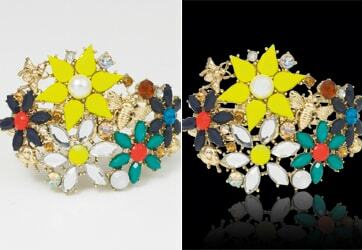 Reflective Shadow Creating Clipping Path using Pen Tool Photoshop Remove The Background Make a Shadow for Perfection.